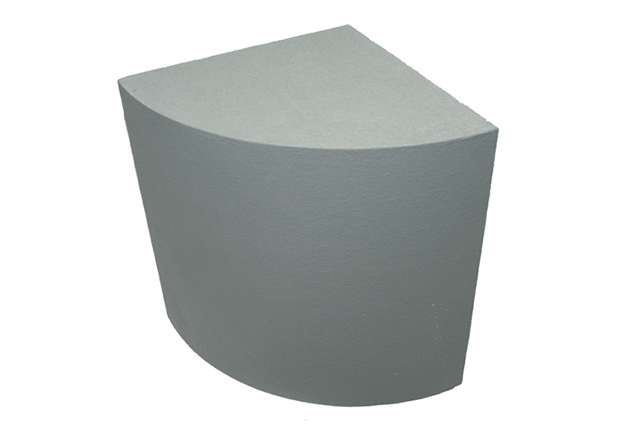 Incorporated in 1975, FinPan, Inc. has led the industry with many innovative, cost effective products. 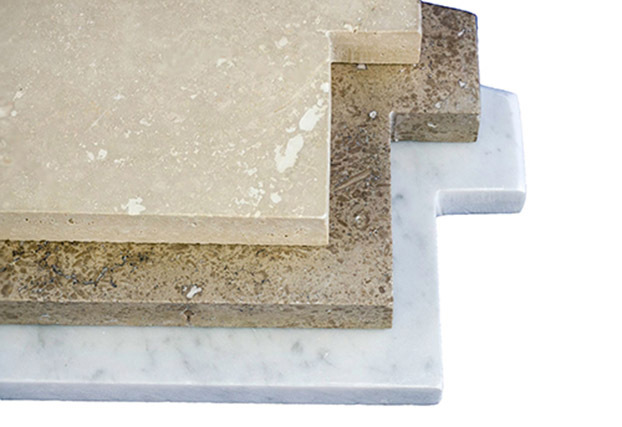 FinPan, Inc. is the world’s oldest process manufacturer of concrete backer board and inventor of the process. 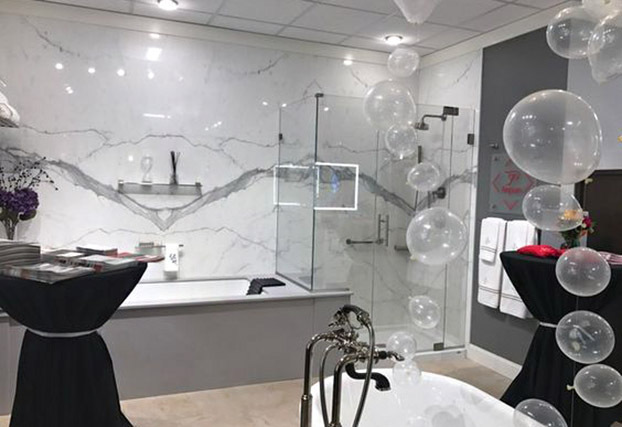 FinPan has developed lightweight installation products such as one-piece niches, lightweight shower pans, and installation products. 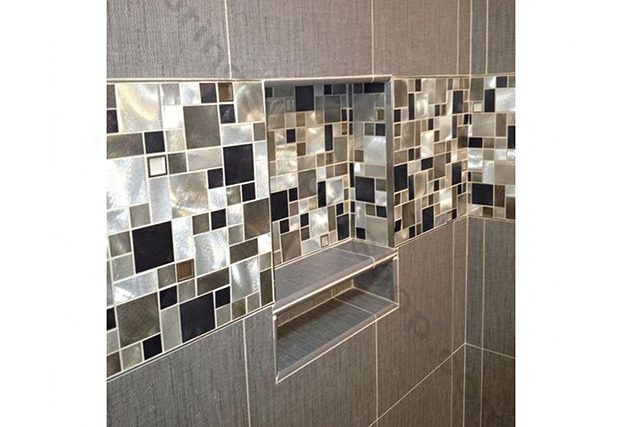 Our goal is to provide innovative, quality products and technical expertise to our customers. 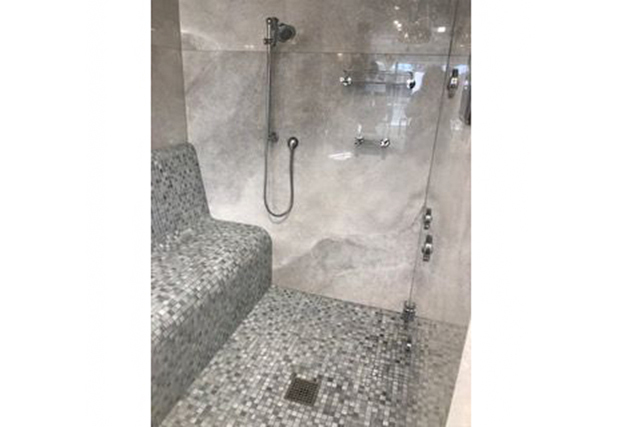 FinPan’s latest shower system, the ClearPath Curbless Shower System, demonstrates our ability to develop and supply solutions to industry and customer needs. 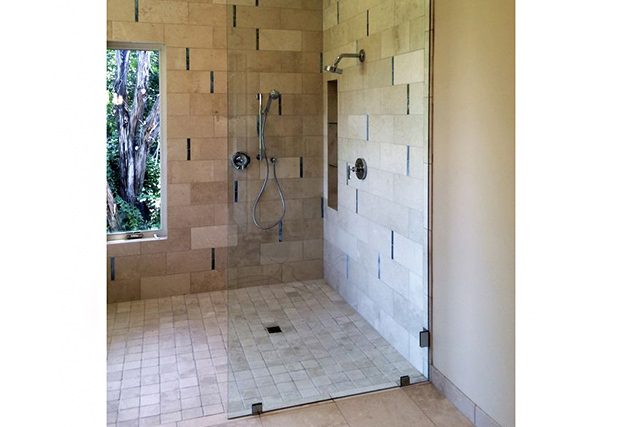 Find inspiration in these finished photos of projects utilizing our innovative products. 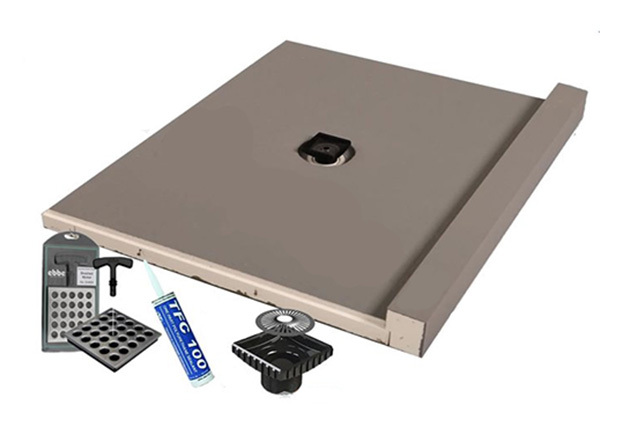 PreFormed® Shower Pans are made from high-density polystyrene, ProTEC™ Concrete Backer Board, and a reinforced, waterproof coating. 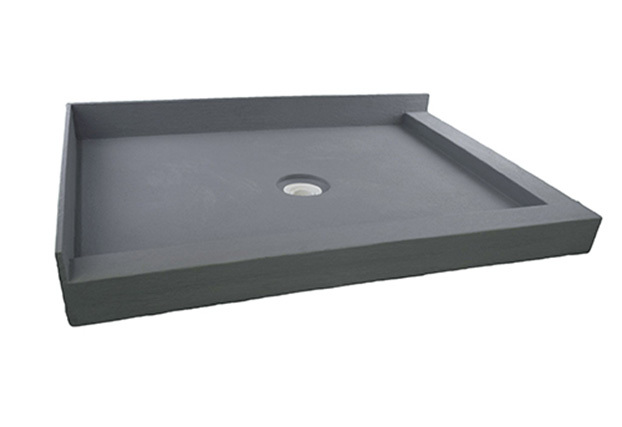 ProPan Shower Bases have the proper slope and drain assembly built-in. 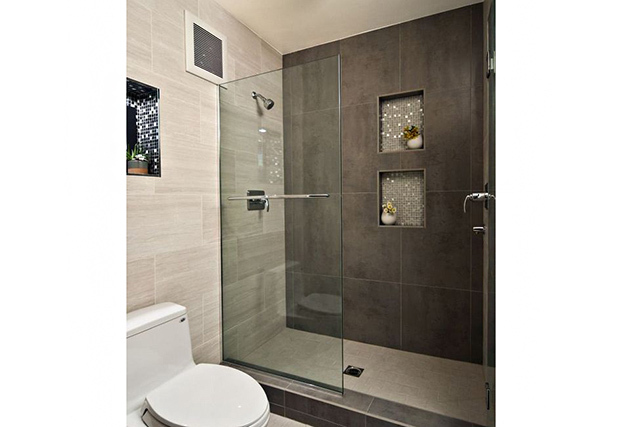 The ClearPath® Curbless Shower Pan System is designed to maintain independence in life while offering today’s most fashionable and sought after designs in level entry showers. 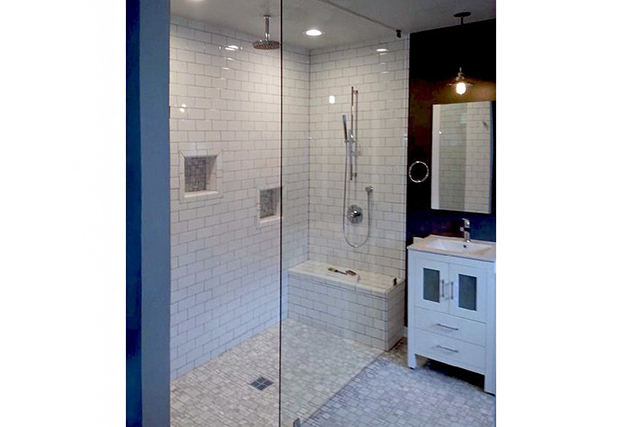 PreFormed® Niches are molded from high-density polystyrene with a liquid-applied waterproof coating. 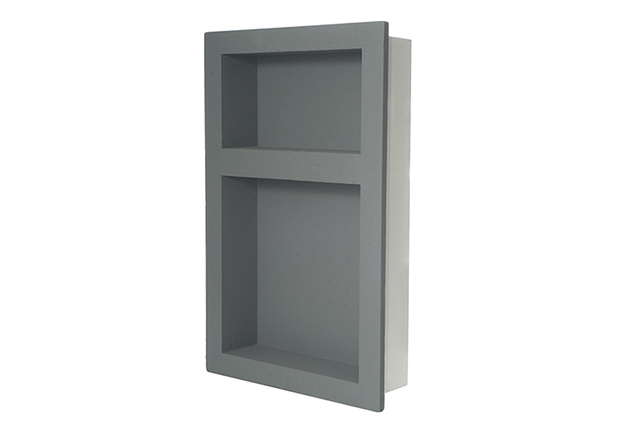 The PreFormed Corner Shelf comes in 9”x9” and 11”x11”. 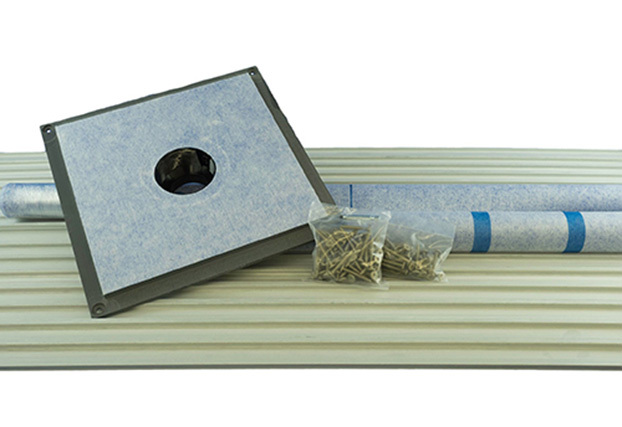 Underlayment - ProTEC® Concrete Backer Board, Util-A-Crete® Concrete Backer Board, ProPanel® Lightweight Backer Board, TI ProBoard®. Finishing Touches - WaterTite® Pan Liner, WaterArmor®, ClearPath® Drain Plate, ClearLine™ Linear Drains, PreFormed® Niches, PreFormed® Benches & Seats, PreFormed® Curb Overlays and Full-Foam Curbs, Niche Arches, Stone Seat Top.